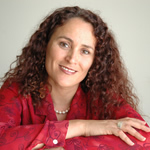 Nathalie Himmelrich is an inspiring international Meta Coach, Journey Practitioner, Counsellor, Master NLP Practitioner and Certified NLP Trainer, and founding CEO of ‘Achievement Coaching & Consulting’ and ‘Reach for the Sky Counselling’. Nathalie specialises in transformational coaching and counselling, intuitively using her variety of skills with entrepreneurs, executives, CEO’s, medical doctors, couples, families, parents and children. Nathalie’s broad range of experience both nationally and internationally has exposed her to a variety of clients across diverse fields, including the financial sector, education, health care, transport industry, fitness & health, tourism and politics. Nathalie adds to her unique skill set with her international experience having lived and worked on three continents with a variety of cultural backgrounds and speaking six languages. Nathalie is a Senior Accredited and Recommended Journey Practitioner and has been working with Journey Therapy since 2004, guiding and supporting hundreds of clients through their healing Journeys in her private practice. Since becoming an Accredited Journey Practitioner she has supported the Training Practitioner Program every year as a trainer and has created the online Journey Practitioner Community Network worldwide. She has also been appointed by The Journey organization in Australia to mentor Training Practitioners in completing their training. 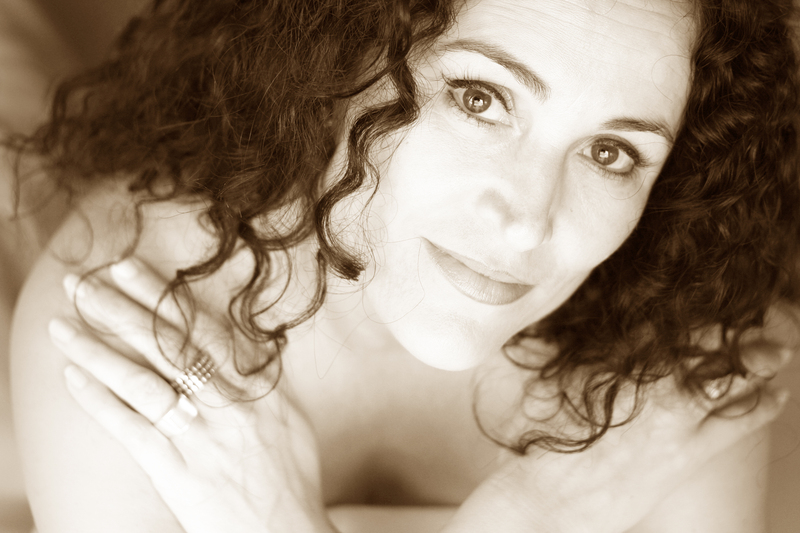 Nathalie Himmelrich is the founder of ‘Reach for the Sky Therapy’ on Sydney’s Northern Beaches and specialises in ‘relationship related issues’. She works with individuals and couples using techniques ranging from Counselling, Neuro Linguistic Programming to Journey Therapy. She supports clients in their personal growth in a supportive and professional environment, both face-to-face and via skype.. Visit the website www.reachforthesky.com.au for more details. ‘Achievement Coaching & Consulting’ focuses more on, as the name says, Coaching and Consulting for clients who want to be supported in reaching their goals, who want to be accountable in taking those steps toward their desired outcomes. Nathalie Himmelrich is a certified Meta Coach ACMC. Visit the website www.achievementcoaching.com.au for more details on Coaching services. How are you? I was searching for positive affirmation and I found your website which I like. I would also like to sign up for your newletter. But the system is not allowing me to access the page to sign up. If you can please ad me to your mailing list with the above name and address. Thank you so much, keep up the good work and most of all keep smiling. Great idea Emma! I trust you say the film ‘The Bucket List’? I like the blog. Very symmetrical and organized. You must have a desk without crumbs on it! haha. Good luck with the therapy! Thanks for the compliment but I won’t dare to upload a picture of my current state of desk… I’m actually just in the process of updating and integrating my website and blog. Keep coming 🙂 and good luck with your travels. no crumbs – I promise. Haha. Birds of a feather. Best of luck on the revamping of your space. It’s nerve-wracking, but rewarding experience (done it too many times)!